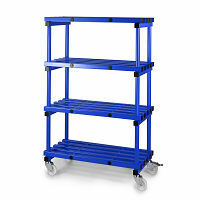 Our aim is to give you great products, great service and a great price! We provide a wide range of wet area rust free lockers, bench seating and shelving, so why not let Total Locker help you select the correct wet area product to meet your needs? 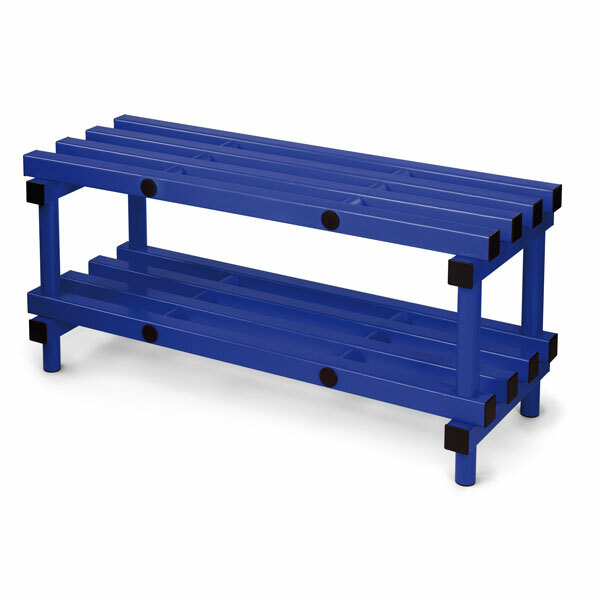 If you do not see a locker, bench seat or shelving range that meets your requirements then please call as we will help you to meet your needs. 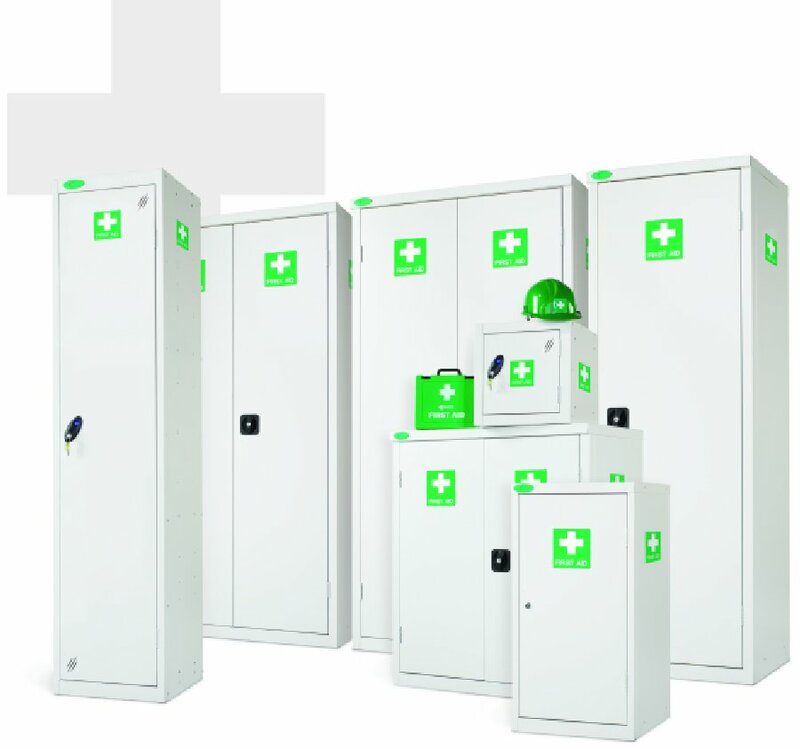 Medical cabinets, Toxic cabinets, Acid/alkaline cabinets and Hazardous cabinets. 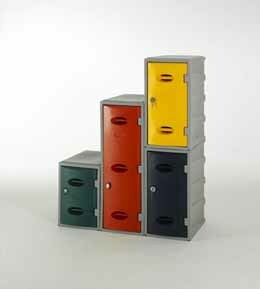 At Total Locker Service we also provide a wide range of education lockers, laptop locker, cubicles and bench seating. 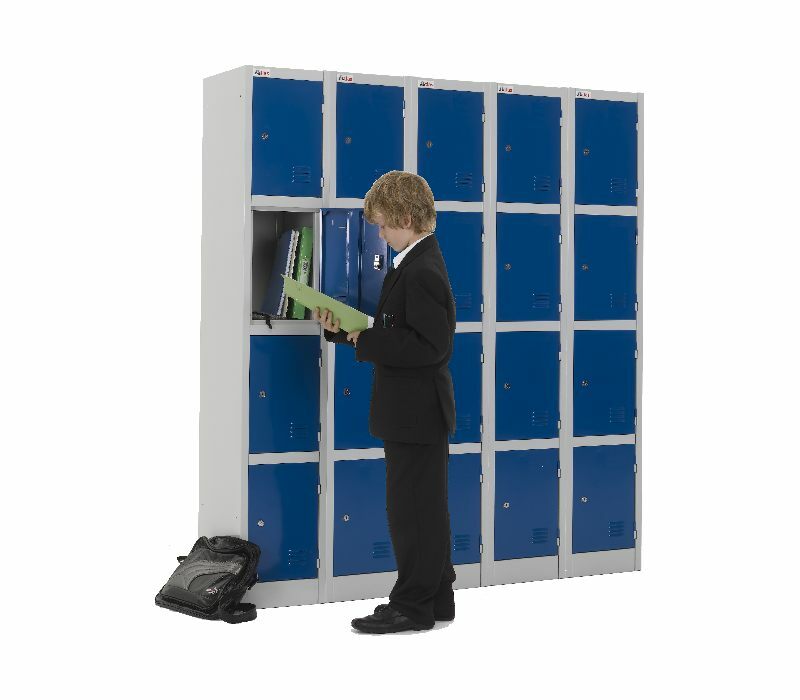 Our range of education lockers covers all your needs, from standard metal lockers, heavy duty laminate door lockers, laptop storage and charging products.